Where to stay around Muir Woods National Monument? Our 2019 accommodation listings offer a large selection of 1,766 holiday lettings near Muir Woods National Monument. From 737 Houses to 84 Bungalows, find the best place to stay with your family and friends to discover Muir Woods National Monument area. What is the best area to stay near Muir Woods National Monument? Can I rent Houses near Muir Woods National Monument? 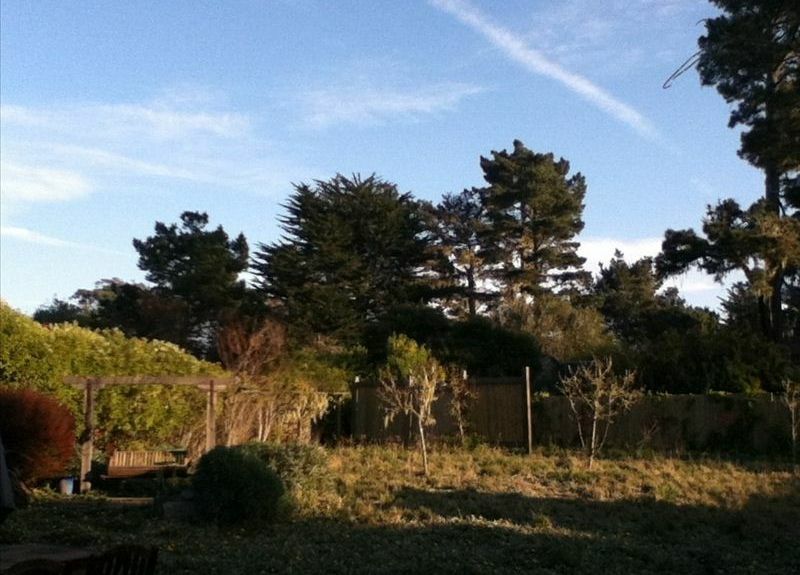 Can I find a holiday accommodation with pool near Muir Woods National Monument? Yes, you can select your preferred holiday accommodation with pool among our 170 holiday rentals with pool available near Muir Woods National Monument. Please use our search bar to access the selection of self catering accommodations available. Can I book a holiday accommodation directly online or instantly near Muir Woods National Monument? Yes, HomeAway offers a selection of 1,763 holiday homes to book directly online and 789 with instant booking available near Muir Woods National Monument. Don't wait, have a look at our self catering accommodations via our search bar and be ready for your next trip near Muir Woods National Monument!